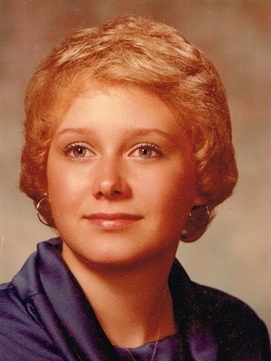 Barbara Ann Wenson, age 56 passed away at her home on October 10, 2018. Barbara was born in Pontiac on January 18, 1962 to Glenn and Barbara. Beloved mother to Chris, Nicholas (Paige) and grandchildren Kiana, Amelia, Dominick and Kattleya. Also survived by her brothers Glenn Jr and Larry. Barbara was pre deceased by her husband John, father Glenn and her sister Judi. Barbara liked music, played the flute and sewed in her spare time. She was a Detroit Tigher and Red Wing fan. A caring cremation was entrusted to Walter Scott Skupny Funeral Home, 28605 Gratiot, Roseville. Her Celebration of Life Service will be held at Trinity United Methodist Church of Roseville,18303 Common Rd Roseville, Michigan 48066 with Rev. Stephen Euper officiating. Time and date to be announced later.